1. 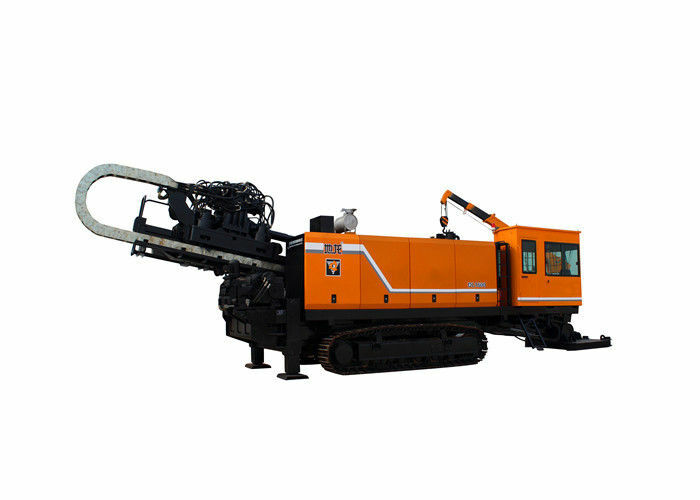 With the use of closed loop of tha main rotation hydraulic system ,DL1600 cralwer integrated horizontal directional drilling machine has better working efficiency. 2. It has advanced automatic control system enabling more rational power distribution of the engine. 4. 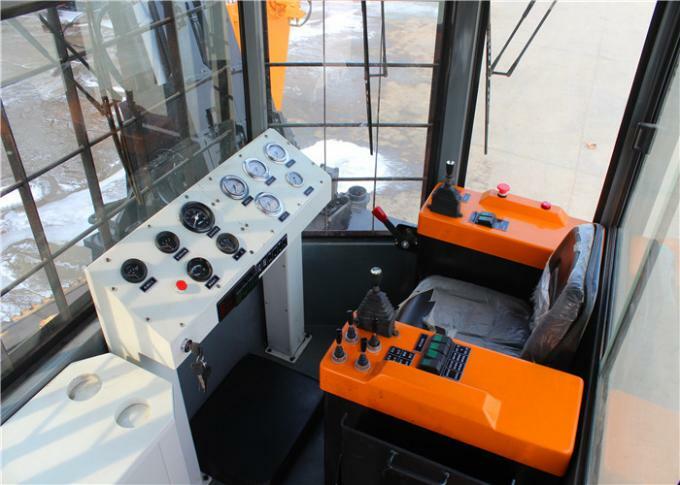 Its impact structure and sound climbing capacity can make transfer and transportion of the equipment more convenient ,High-speed operation system has multi-shift stepless speed regulation function,signficicantly increasing the operation efficiency. 5. 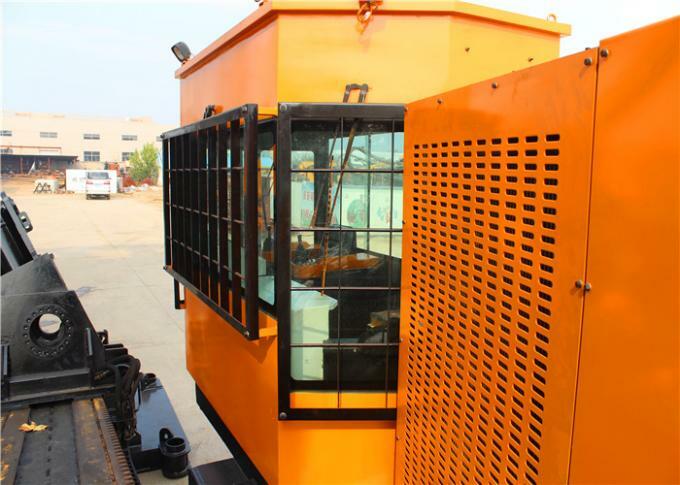 The semi-auto drill pipe holder features simplicity,reliability,easy assembly&disassembly of drill pipe and high efficiency with the use of 3t hoist . 6. 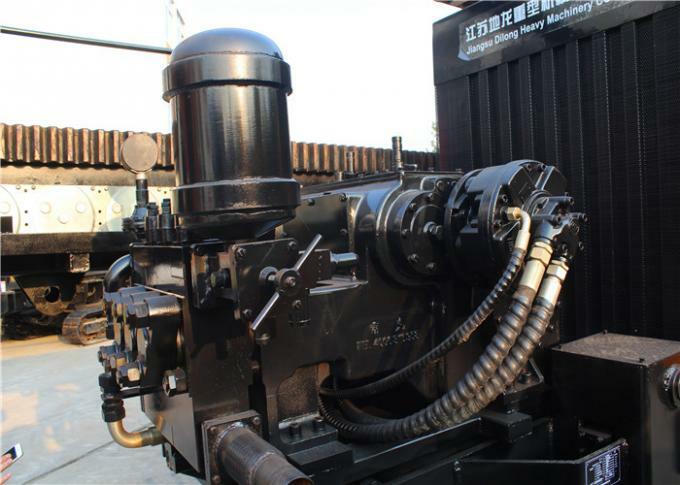 The top-end PALL filter can ensure cleanness of the hydraulic system and long service life of the equipment . 7. 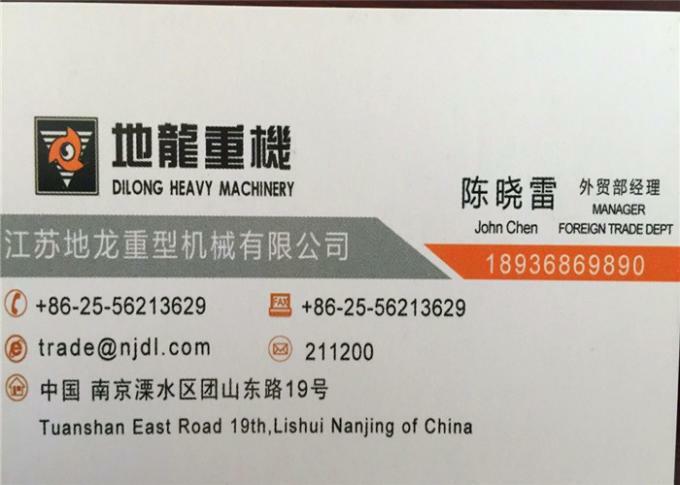 Can increase to 240 Ton machine.